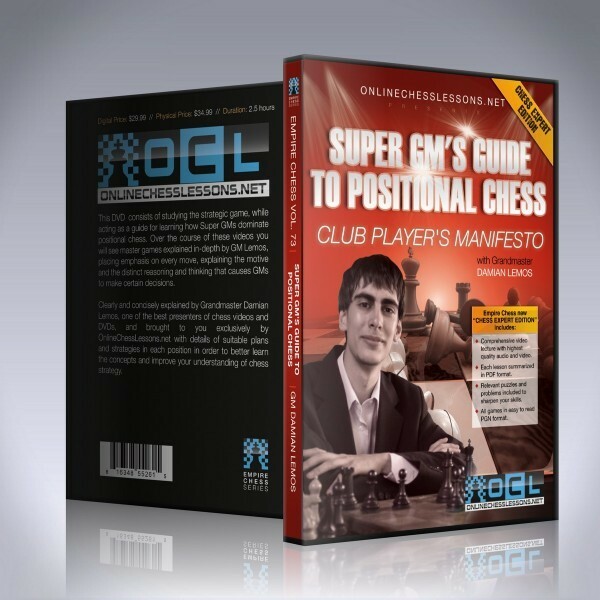 This volume consists of studying the strategic game, while acting as a guide for learning how Super GMs dominate positional chess. Over the course of these videos you will see master games explained in-depth by GM Lemos, placing emphasis on every move, explaining the motive and the distinct reasoning and thinking that causes GMs to make certain decisions. Clearly and concisely explained by Grandmaster Damian Lemos, one of the best presenters of chess video instruction. Grandmaster Damian Lemos’ excellent presentation skills will guide you through this volume, the third in the collection of strategy and tactics for advanced players. 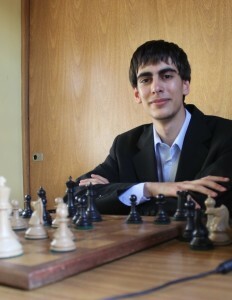 Clearly and concisely explained by Grandmaster Damian Lemos, one of the best presenters of chess video instruciton, with details of suitable plans and strategies in each position in order to better learn the concepts and improve your understanding of chess strategy.